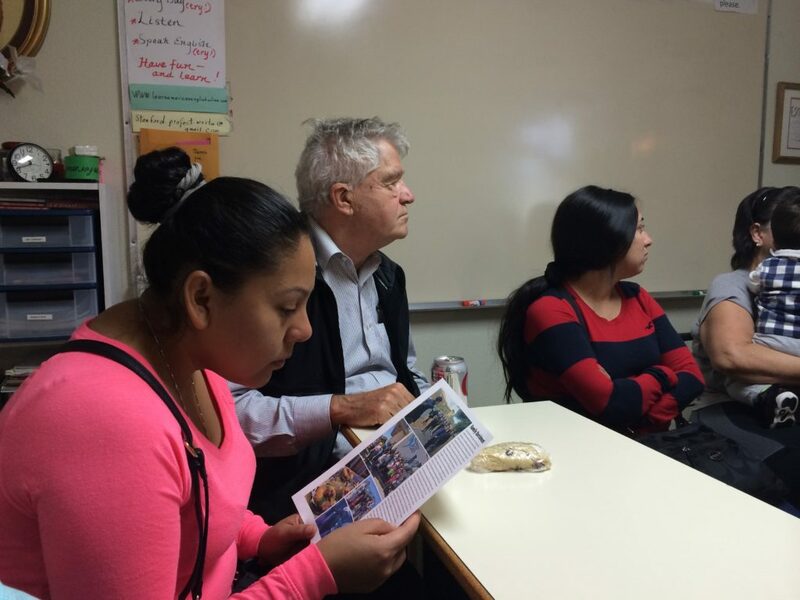 Research shows that one of the most effective ways to learn English is through everyday conversation, which is why the Rosalie Rendu Center hosts a Conversation Club for its students. 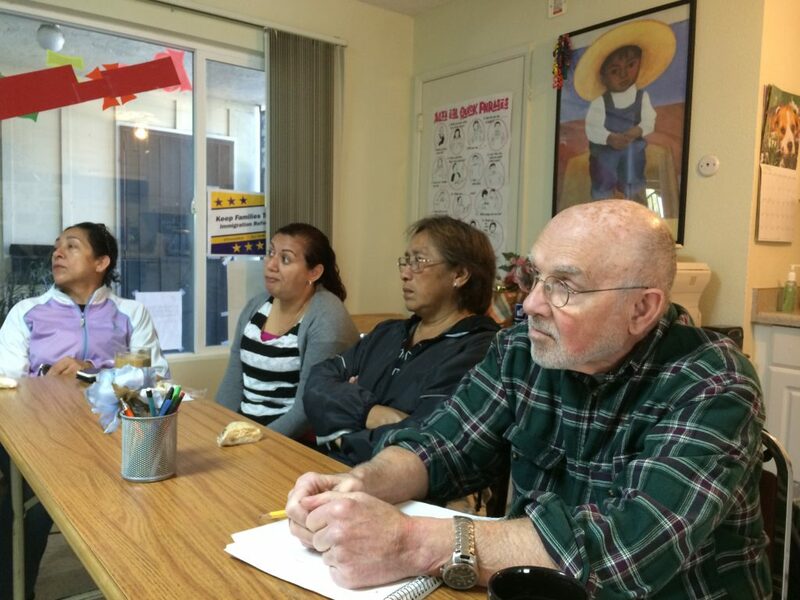 Volunteers, several of whom are former university professors, facilitate this English-speaking course each week, giving students a supportive environment to practice their everyday English language skills and to connect with members of the community. 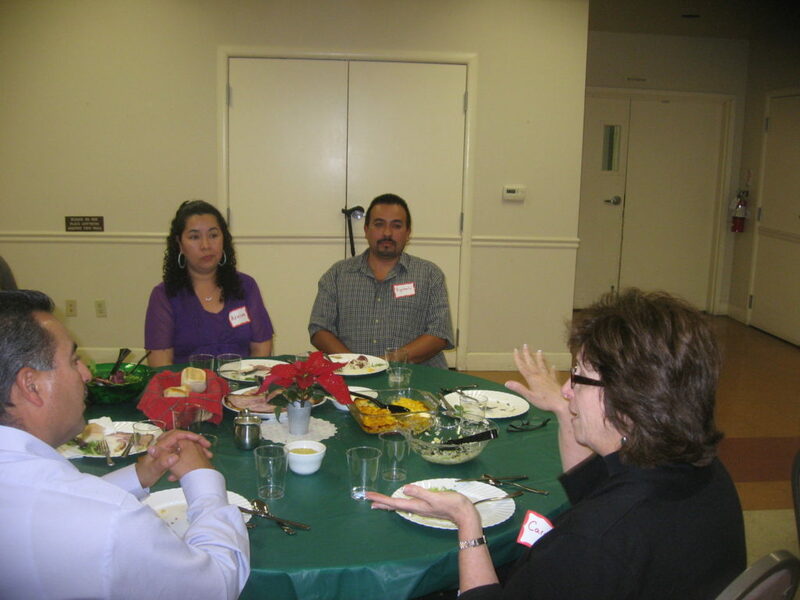 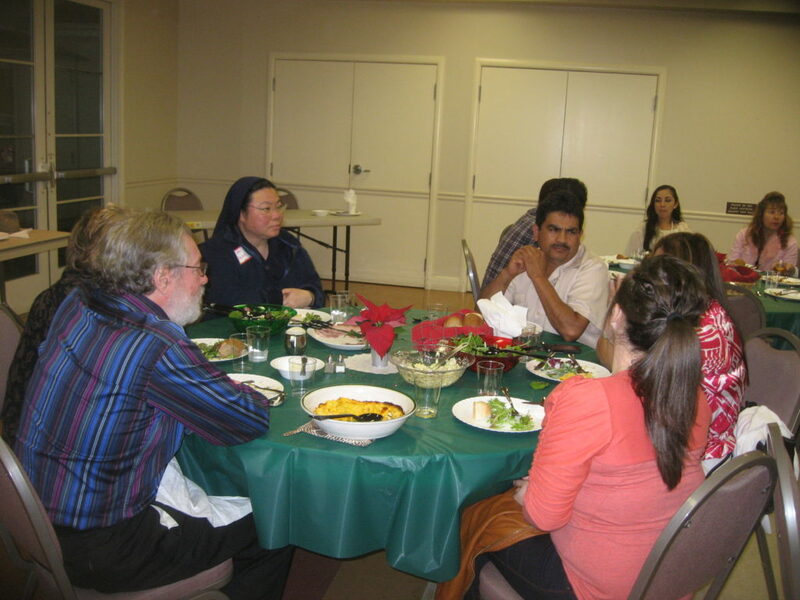 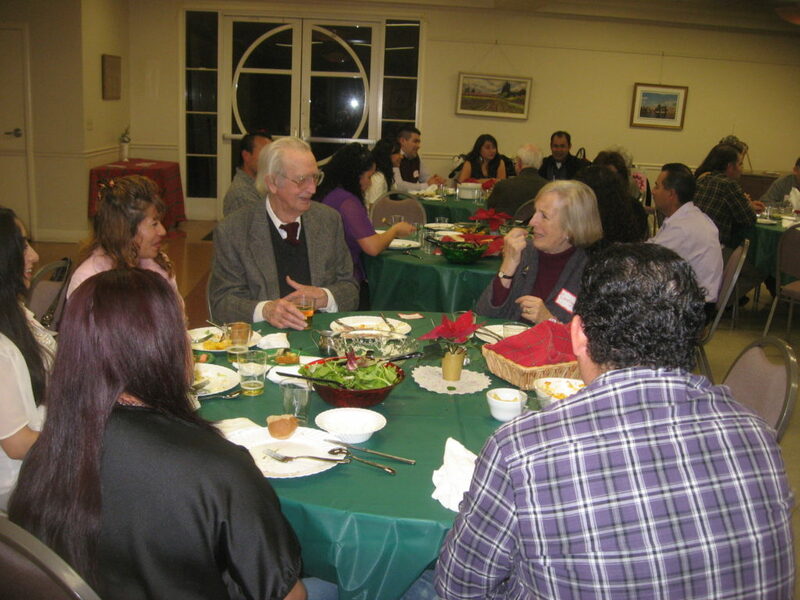 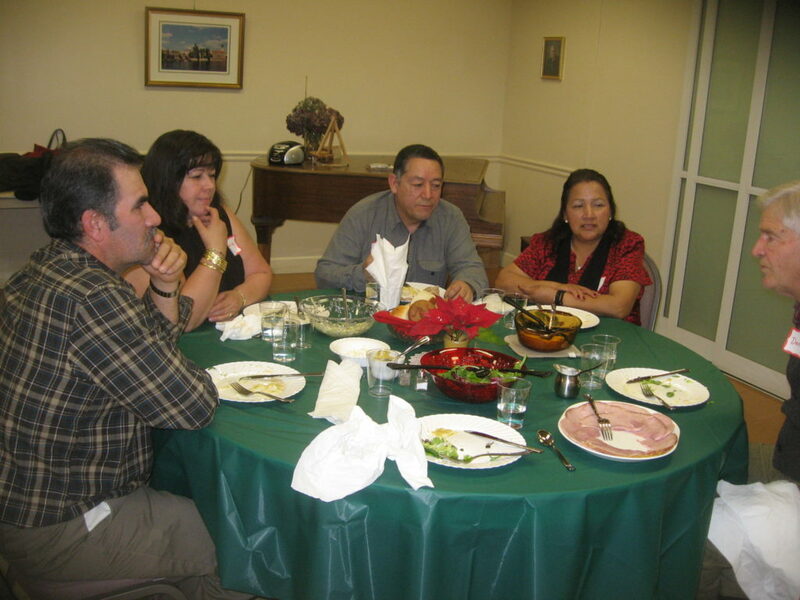 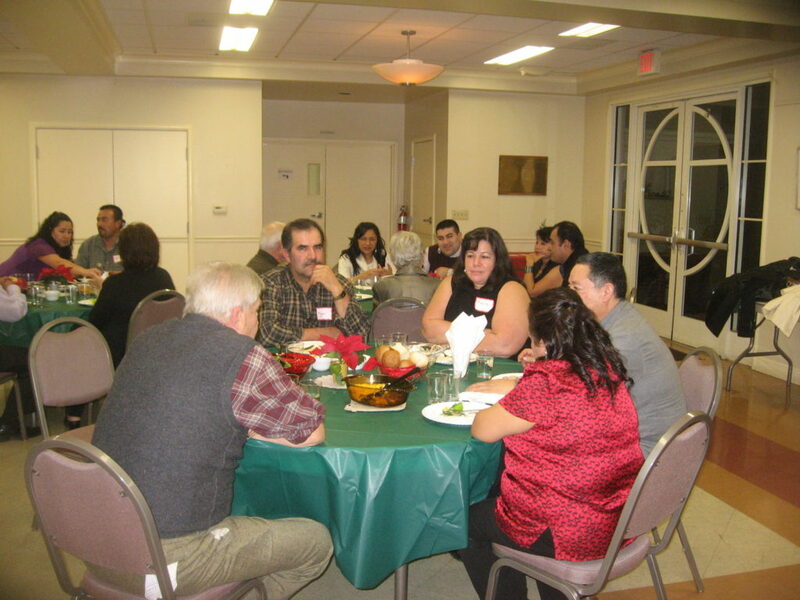 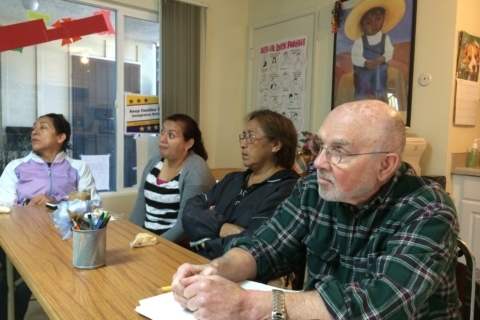 Both English speaking volunteers and ESL students enjoy connecting, conversing, and learning about the other’s culture and daily experiences. 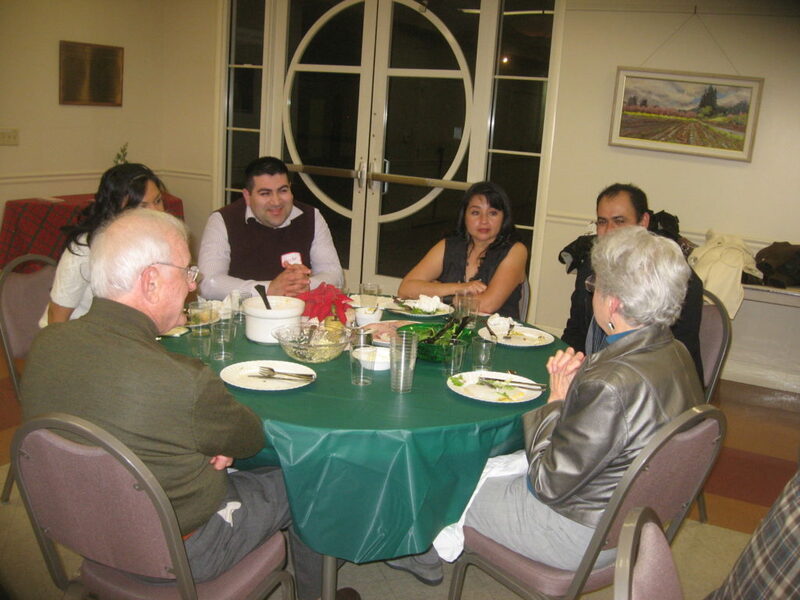 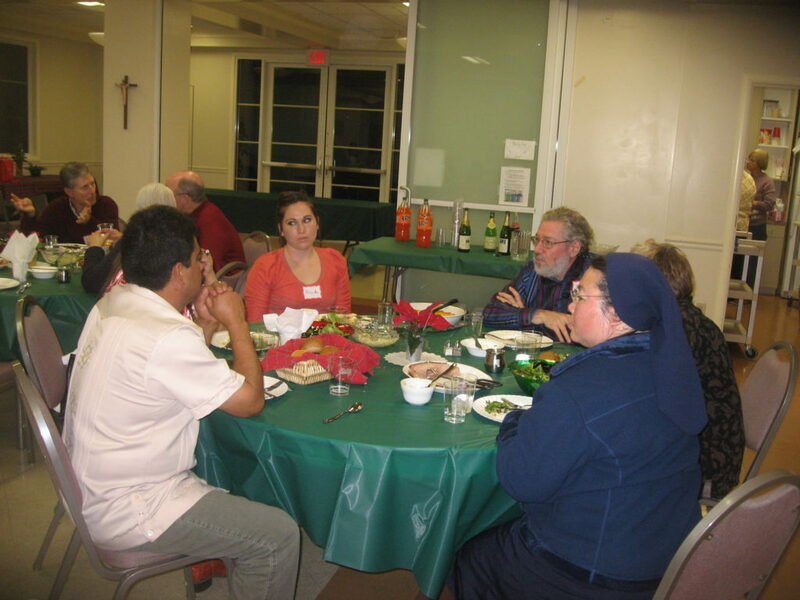 The Conversation Club is one of the most popular offerings at the Center. 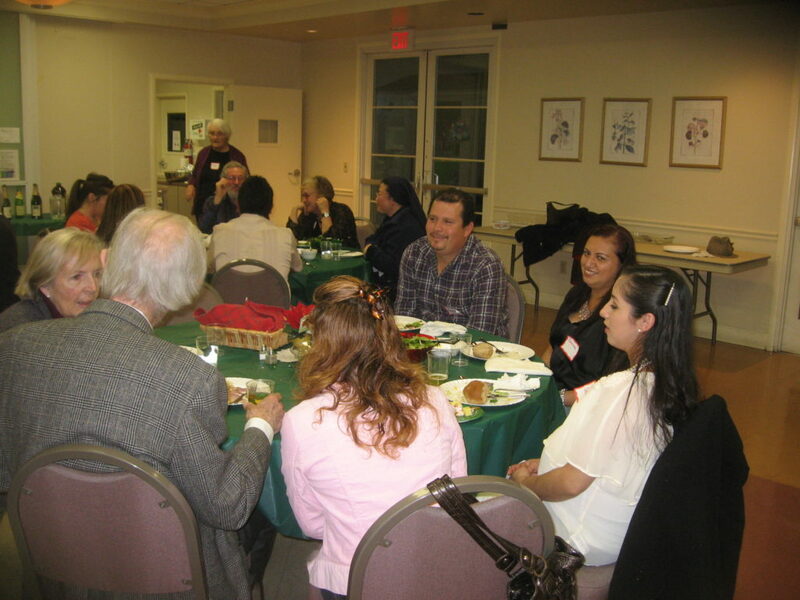 The Rosalie Rendu Center has many wonderful donors, volunteers and staff, one of whom is George Clark. 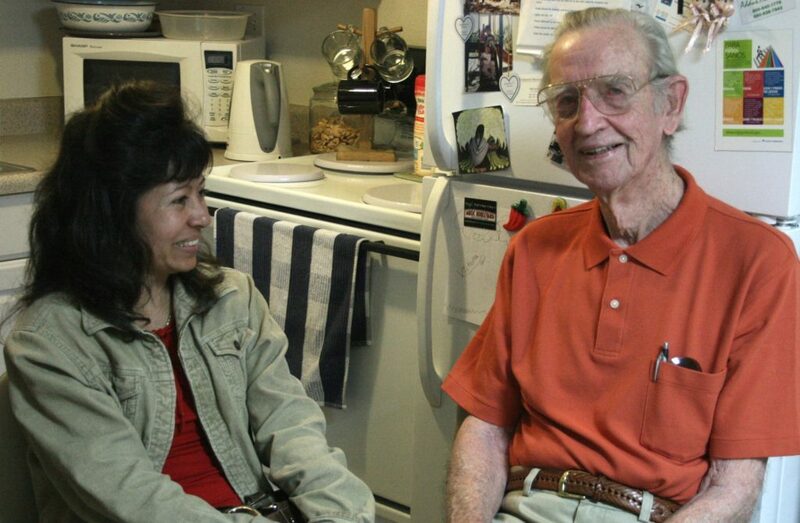 George and his wife, Susan Williams-Clark, became involved with the Rosalie Rendu Center in 2000 when the Daughters of Charity purchased Carriage Manor Apartments. 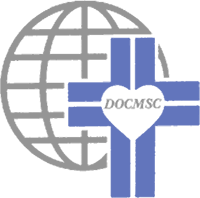 They have both been donors since then. 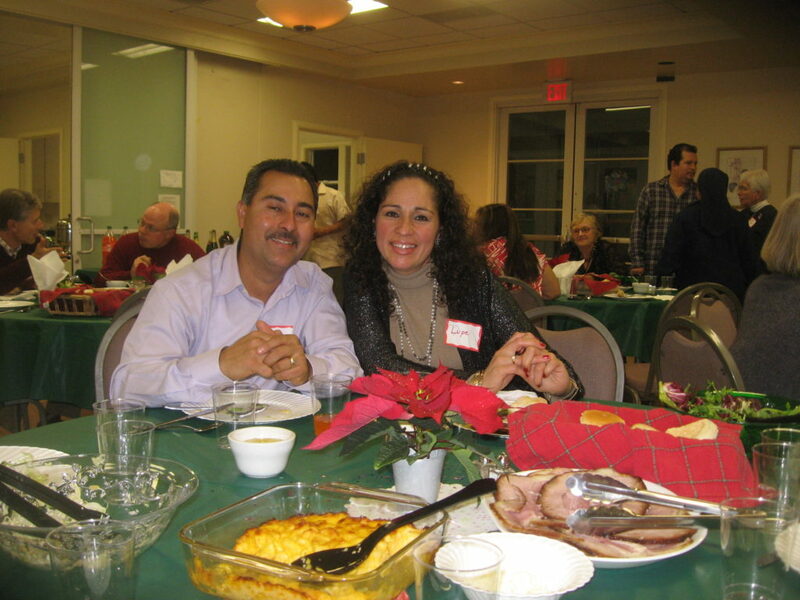 Recently George wanted to participate personally in volunteer work with an organization that works extensively with families.